The Music Midtown Festival, set to invade Piedmont Park in Atlanta, Georgia this September 18-19, just announced its lineup for this year. 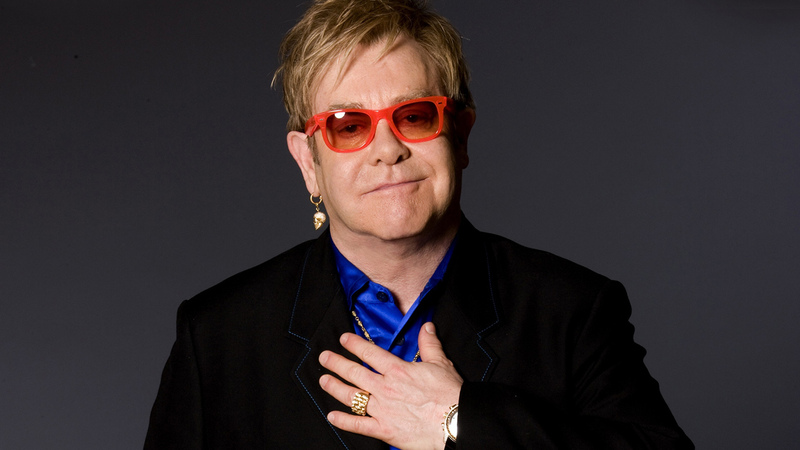 The event will feature headlining acts from Elton John, Drake, Van Halen and Sam Smith. Run the Jewels, Jenny Lewis, Hozier, Lenny Kravitz, Billy Idol, Tove Lo and Icona Pop will also perform at the festival. Tickets for the event will go on sale June 27 at 10 a.m. EST and are expected to sell fast. The event, which ran every year from 1994 to 2005, took a five-year hiatus but then returned in 2011 with guns blazing. This year will feature the addition of a fourth stage so that even more musical acts can be crammed into the two-day event. Elton John is certainly no stranger to Atlanta. The pop legend has lived in Atlanta previously, and he has also performed at nearly every possible venue in the Southern city, from the huge Civic Center to the Georgia Dome, to more intimate spaces like The Roxy. The Music Midtown Festival will mark the first time he performs at Piedmont Park. “There’s a lot of panache there,” Conlon said. 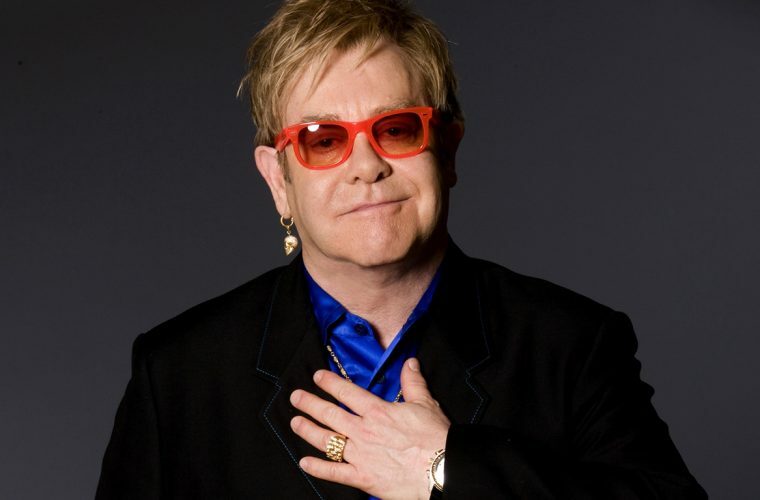 Elton John will be arriving from a performance in London and then jetting off to play again in Brazil, where he is slated to play the Rock in Rio festival. At the Atlanta festival he will be sharing a stage with such diverse acts as Canadian rapper Drake and baby-doll teen pop sensation Sam Smith, and intriguing choice on the part of the festival’s curators. The rest of the lineup is a solid parade of mainstream acts, and a handful of smaller, additional acts will be announced closer to the event. Ticket prices range from $136 for early birds to $1,200 for Super VIP customers. “Based on the level of talent for two days, I think it’s the most affordable festival in the country,” said Conlon. The festival seems to have had a positive effect on the city’s economy as a whole.